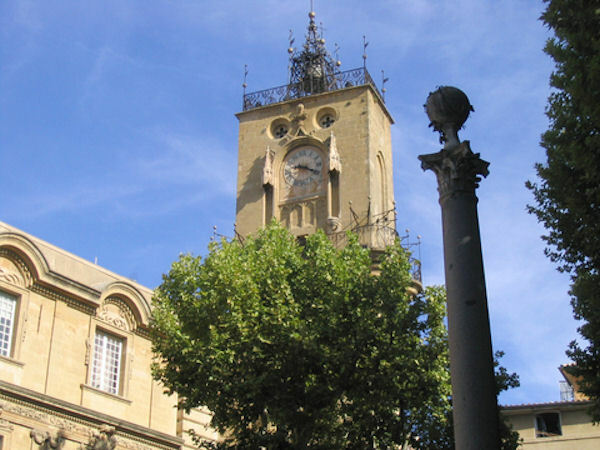 It is while driving along the Mirabeau Court, decorated with fountain and edged with 17th and 18th century private mansions, you will enter the heart of Aix en Provence. You will discover the architectural wealth of the city while driving by the 4 Dolphins Fountain, the Preachers Fountain, the Albertas Square, the city hall square, the Cardeurs Square, and the Saint Sauveur Catherdral. Then you will be able to join the Cezanne’s workshop (entrance fee not included), a small pavilion of the Lauves, before coming back to enjoy the shady squares of the painters city.